Muck Boy Outdoors Is a group of Family & Friends that share a passion for the Outdoors. If it gets us out into the fresh air, we are all in! 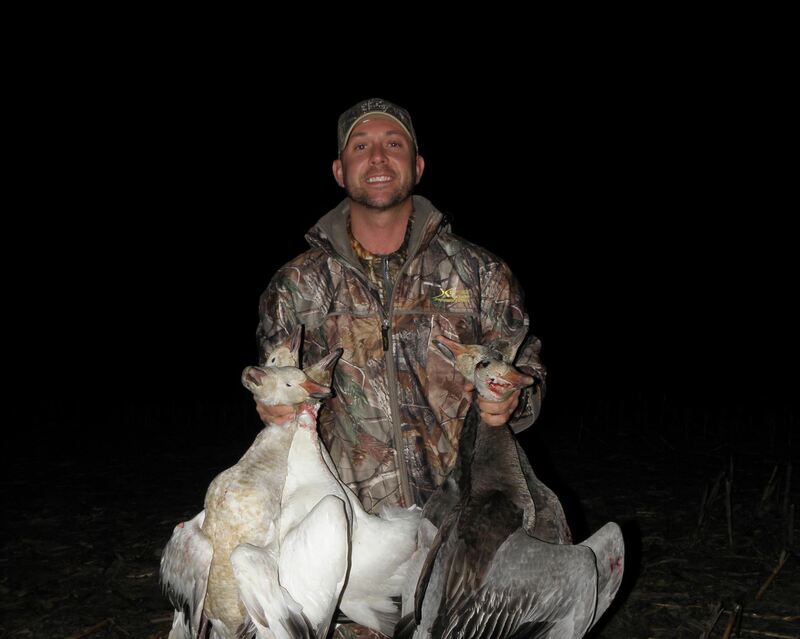 Outdoor activities we participate in include waterfowl, deer and predator hunting; fishing and bowfishing. The pursuit never ends for us, when we aren’t fishing or hunting, we are scouting, managing property, looking for sheds, or working on gear for next year. Meet Bill: He has been fishing his whole life and started hunting in 1962. 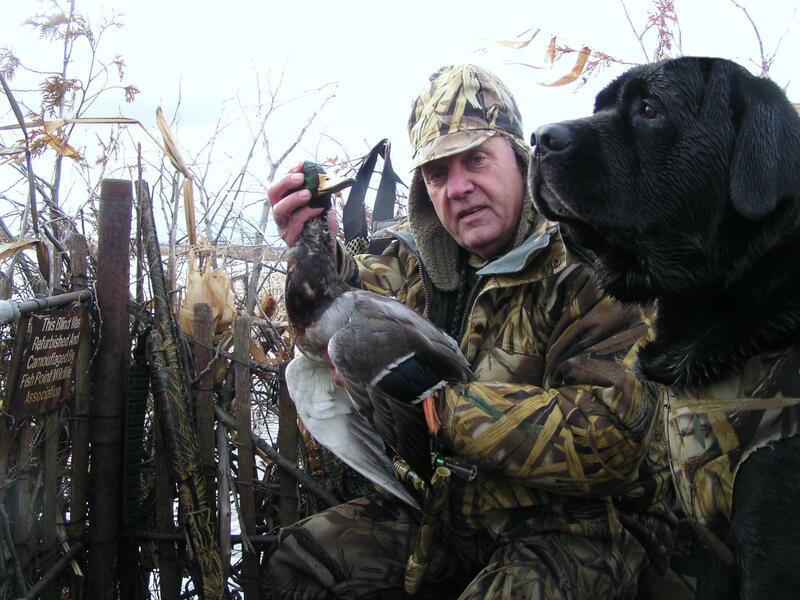 His passion is waterfowl hunting and salmon fishing. 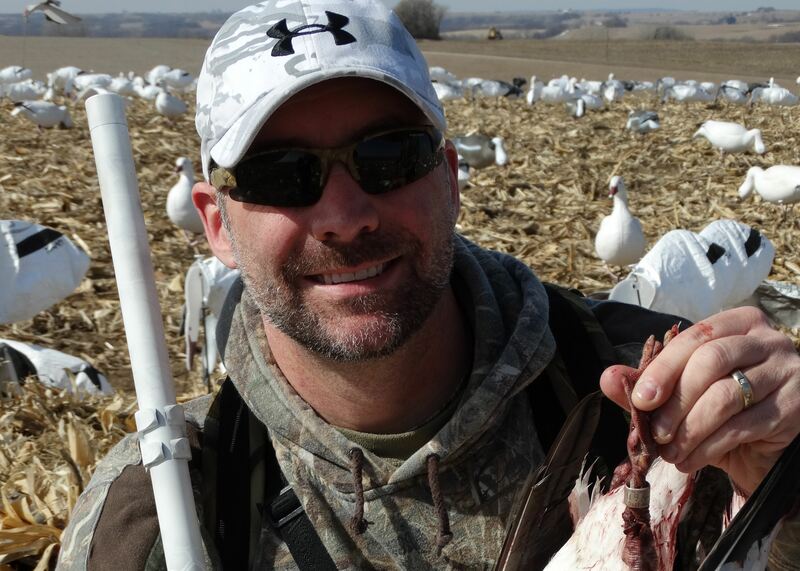 Meet Brandon: B has been fishing since he was 5 and chasing waterfowl for 25 years and is obsessed with setting decoys. Kirk is the bow hunter of the crew. He loves to bow fish and deer hunt.